Exemplary implementation - Ecokube sp. z o.o. ‘Design and built’ implementation. 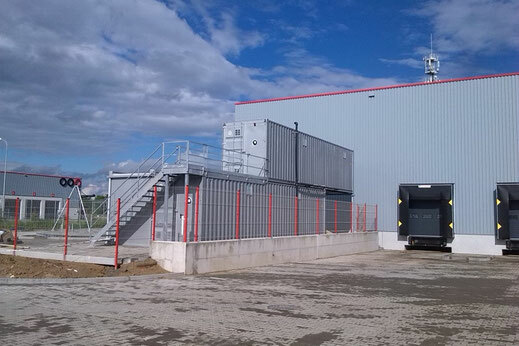 Industrial laundry’s sewage pre-treatment plant for the CWS Boco company. Type ESCO realization. 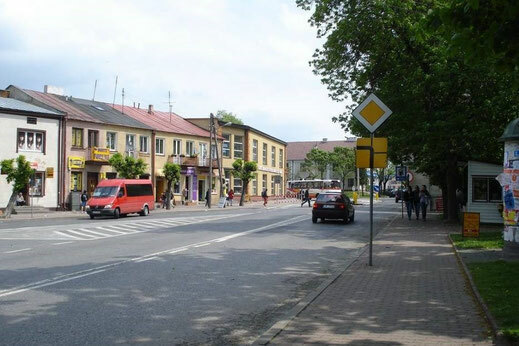 Elaboration of multiple modernization project of municipal buildings, schools and hospitals (approximately 60 000 square meters), PFU and SW for the investment program in Czarnkowsko-Trzcianecki County. 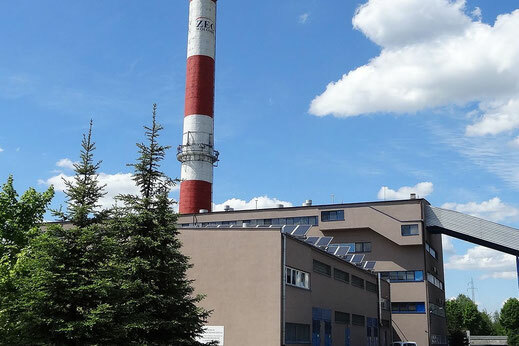 Elaboration of multiple modernization of the urban heating plant in Wołomin by rebuilding a highly efficient cogeneration based on 8 MW gas engines. 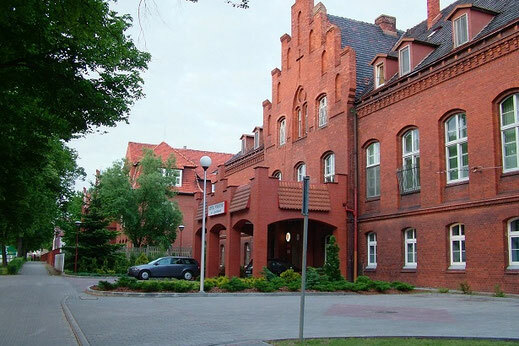 Elaboration of multiple projects in order to restore historical tenement houses in Opole Lubelskie, including expert advisory.